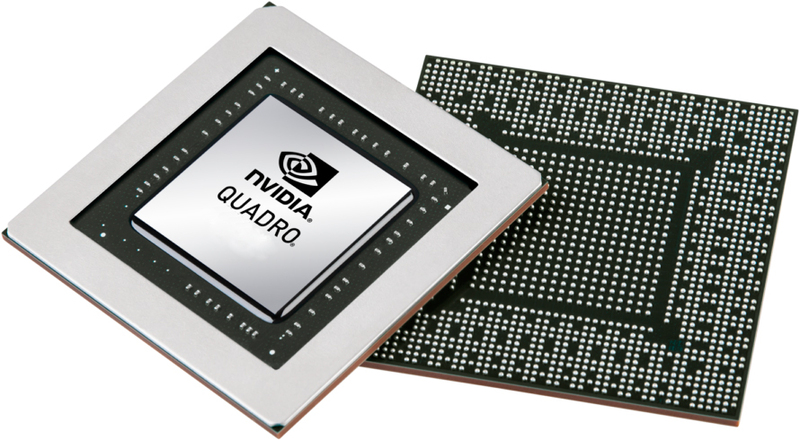 The Nvidia Quadro P500 is an entry-level mobile workstation graphics card for laptops. It uses a Pascal chip with a 64 Bit memory bus and is most likely based on the consumer GeForce MX150 (384 shaders, 2 GB 64-Bit GDDR5) but with a reduced shader count of 256. The clock rates of the professsional versions are often a bit lower. The theoretical performance of the P500 is around 0.5 TFLOPS and therefore much lower than the P600 at 1.2 TFLOPS (similar to the consumer MX150).